Start your review of Sal Daddabbo. Send a message to Sal Daddabbo. Thank You! 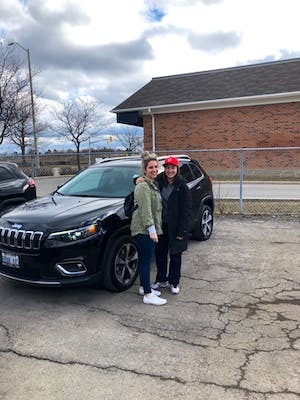 Your message has been sent to Sal Daddabbo at Peel Chrysler Jeep Dodge RAM. 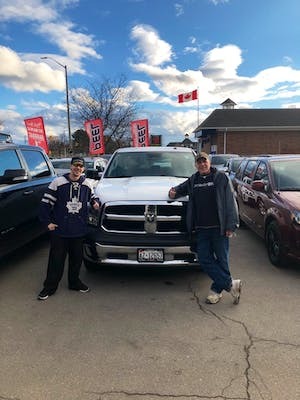 Just bought a beautiful dodge ram 1500 from peel Chrysler Jeep Dodge Ram at 212 Lakeshore Road Mississauga. 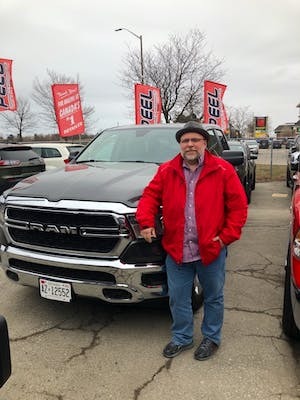 If you looking for an awesome truck, go see Sal Daddabbo and he will find you just what your looking for. 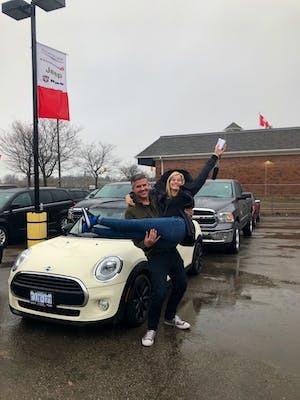 Peel Chrysler jeep dodge ram is the place to go, Awesome service, Awesome people. Couldent be happier with my truck, thanks. "Excellent customer service, friendly environment "
My family and I enjoyed our experience, staff was friendly. Our salesman Sal was amazing. We would definitely recommend this dealership to anyone who is looking too purchase a vehicle. 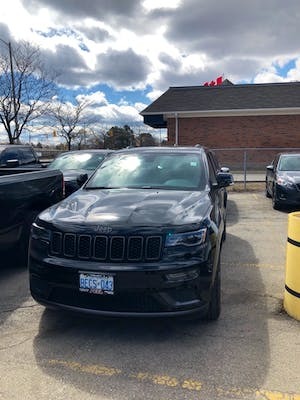 Bought my Grand Cherokee from Sal From start to finish low key and professional-no surprises and positive outcome. Would return to this dealership for future business. 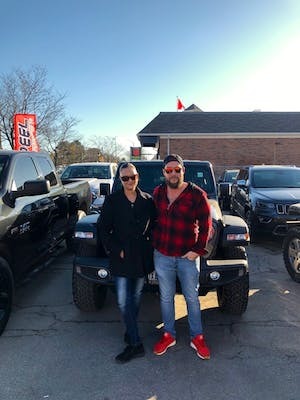 "Sal is a good guy"
I bought a 2019 Cherokee here. The price is very competitive and the service is good. Sal gave me a set of mat extra. I would refer my friends here.